Figure 6-13.--Castle-type toolpost and toolholder. cutting action away from the point of the cutting tool. toolpost to remain firmly in place. 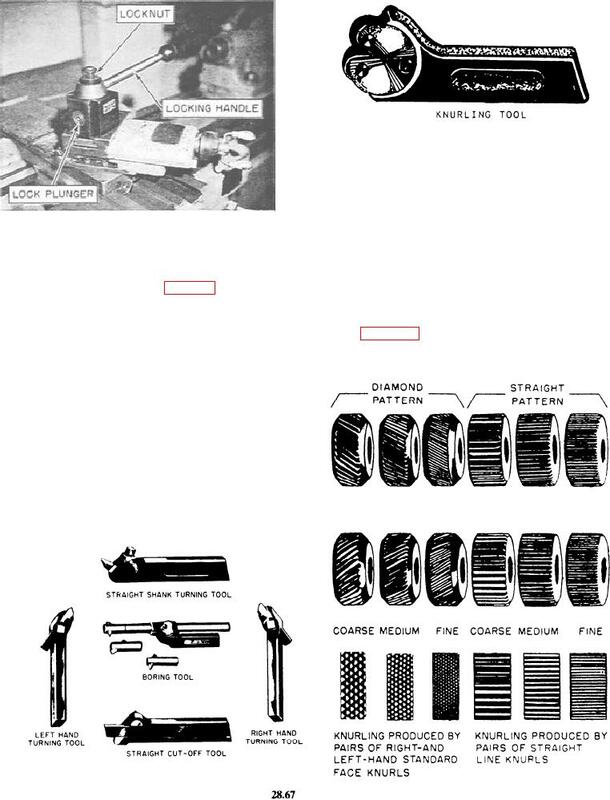 Figure 6-17.--Types of knurling rollers.